TaylorMade Custom Fitting Experience: Why is it important to get custom fitted? 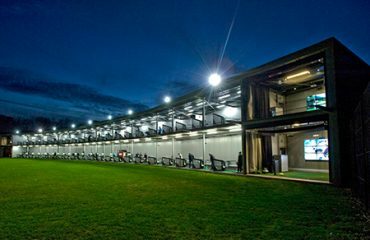 There’s a lot of new exciting technology out there in the golf industry in 2019 and it’s crucial to understand the importance of custom fitting. 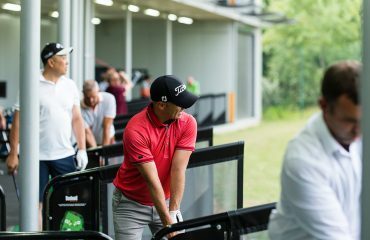 Golf Magic’s Jack and Andy were recently treated to a custom fitting experience with TaylorMade at Silvermere Golf Complex where they were amazed by their results. We hope this video is useful to anyone who wants to learn more about custom fitting.